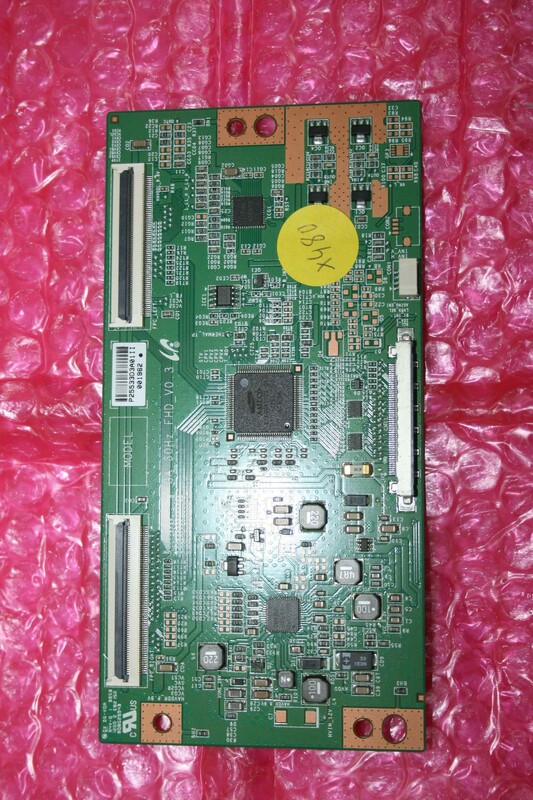 Important - This T-Con is compatible with the following screen type: T400D3-HA24-L04 (VER. C2). To ensure compatibility, this number should match the number on your screen.